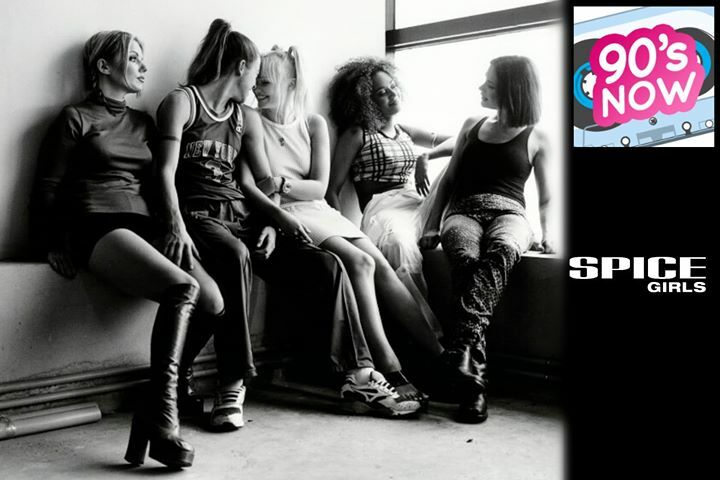 Kelly & Sharon are back to bridge the gap between the 90’s and the Now with Spice Girls tour news and Mel B’s new book, “Brutally Honest.” Kelly’s T-t-t-trivia might stump the panel, and Sharon’s Fast Five takes ya back to ‘94! Also, how good does that new Mariah Carey sound?! We’re on it – thanks for listening to 90’s NOW! !